Check out Super Beat Sport on Nintendo Switch, a beefed-up version of Harmonix's Apple TV launch title. 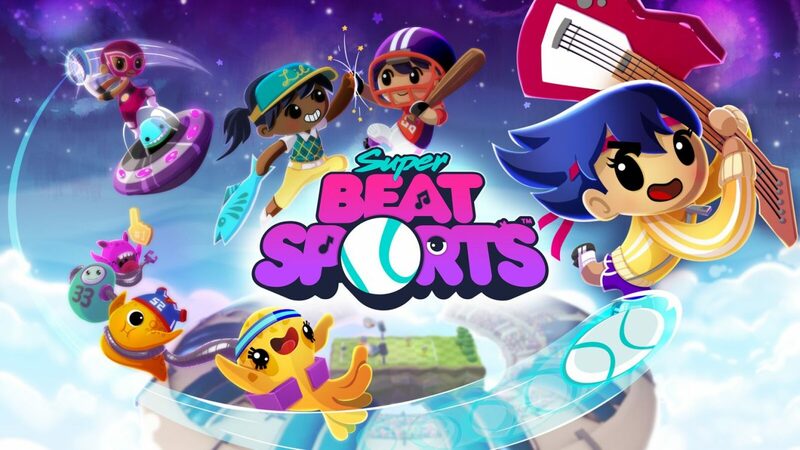 Harmonix, a game developer known for the popular Rock Band series, released its music and sports based party game Super Beat Sports on Nintendo Switch today. 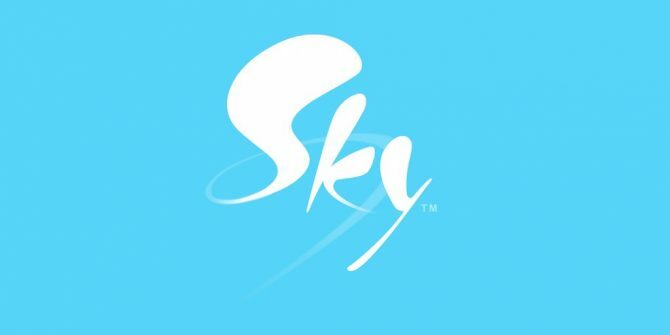 To celebrate, a new trailer showcasing people having fun while playing the game was released. 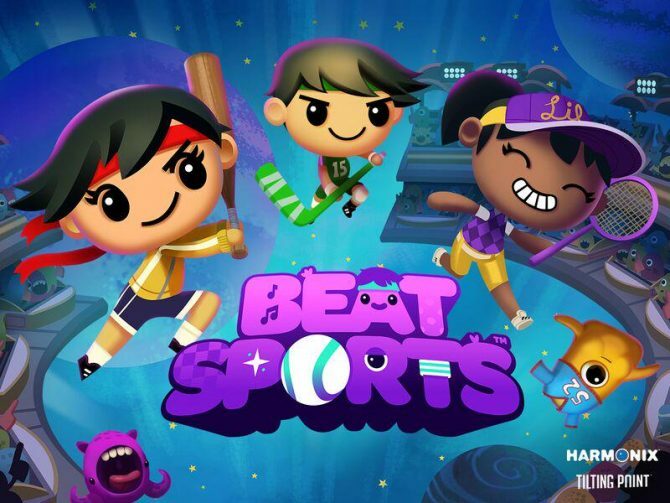 Super Beats Sports costs $14.99 and includes five different rhythm-based minigames. In Rhythm Racket, between one and 4 players must knock each other out by rhythmically ricocheting bullet against their opponents. Meanwhile, Whacky Bat lets up to two players hit as many baseballs as they can to get maximum points; timing swings will the music will help increase one’s score. Net Ball and Goble Golf have up to two players playing volleyball and golf, while Buddy Ball lets up two four players test their reflexes by hitting a ball at the right time. 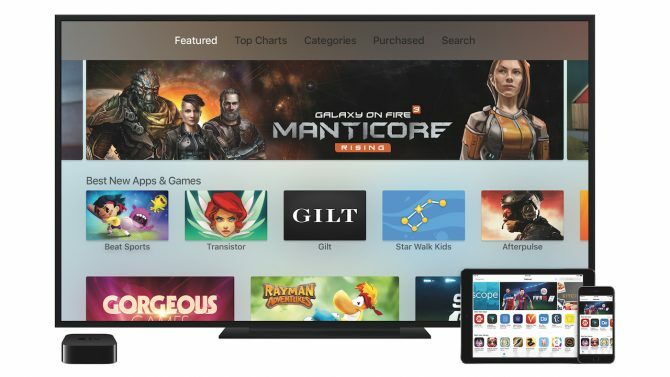 For those who don’t know, Super Beat Sports is the ultimate version of Beat Sports, which was a launch title for the Apple TV. 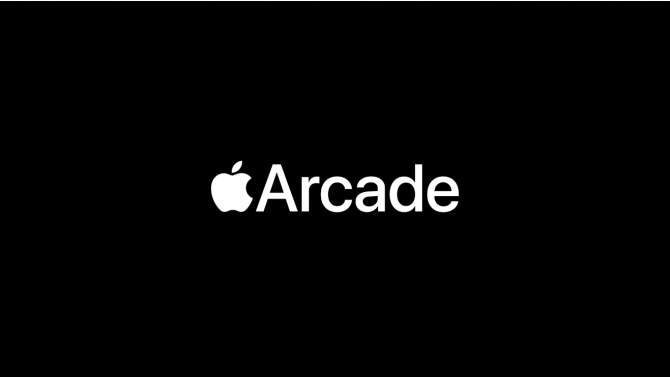 This version includes a bunch of new features including Rhythm Racket, which is a brand new minigame, local multiplayer support, improved UI, a new difficult Pro Mode for each minigame, and bonus songs, costumes, and bats. You can check out the launch trailer below. Super Beat Sports is now available on Nintendo Switch.